Following XCHOOM’s first death, the pair of Mikus form a bond forged in fire. But the might of their bond is quickly put to trial. Video Game Choo Choo streams every Wednesday at 8pm EST, twitch.tv/vgchoochoo. 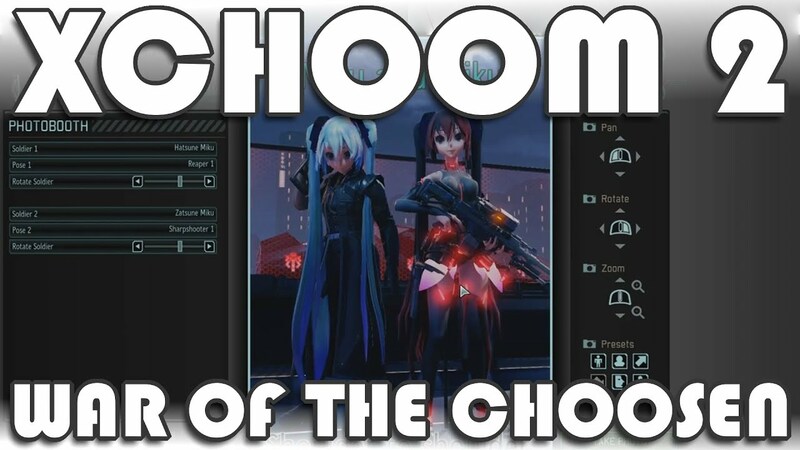 Check out more XCHOOM or our other videos over at youtube.com/videogamechoochoo. Zack is very large, not very in charge, and loves to play fighting games and make videos on the internet. He's also your new best friend!